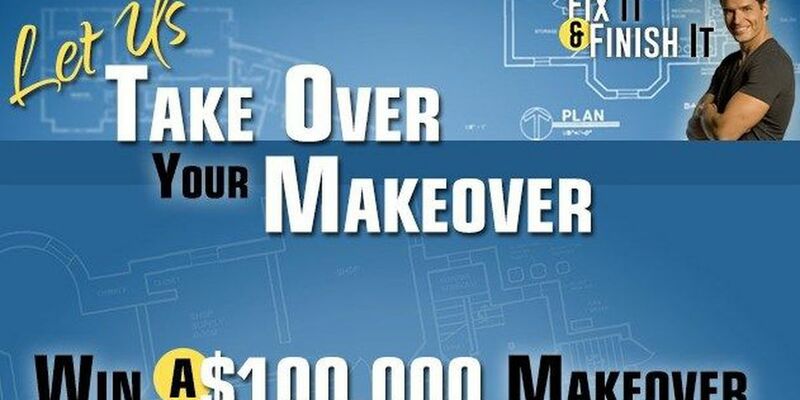 Win a $100,000 home makeover from FixIt & FinishIt! Why is there so much variation in pricing from contractor to contractor? How often should I paint the exterior of my home, and why?